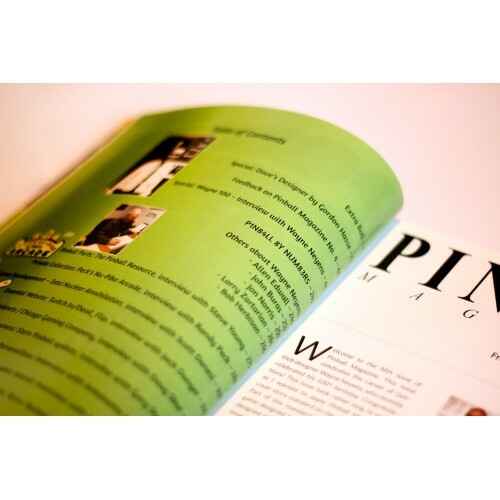 Pinball Magazine No. 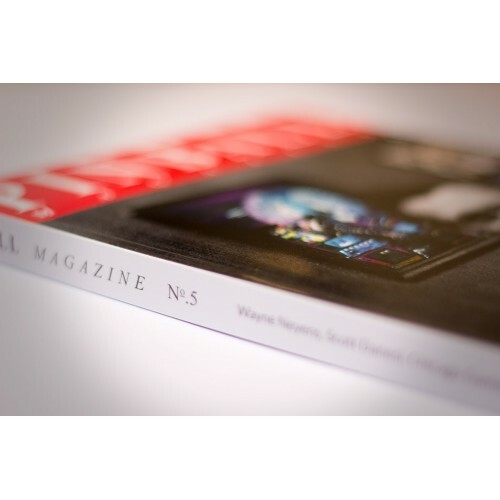 5 is finally here: with 360 full-color pages, all printed on high quality glossy paper, it's definitely more like a book! 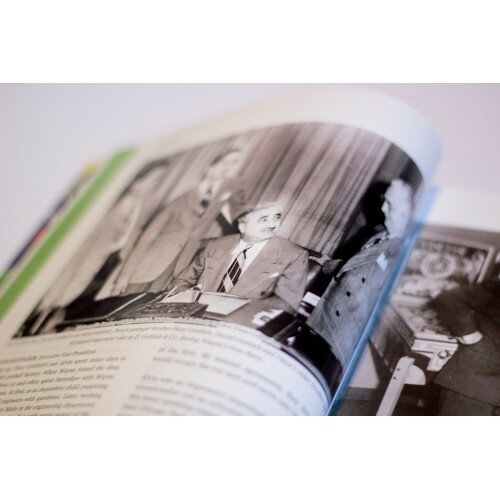 With 360 glossy full-color pages our biggest issue ever! Two specials: the most in-depth interview ever with living pinball legend Wayne Neyens and an article by Gordon Hasse on Wayne Neyens career in pinball. 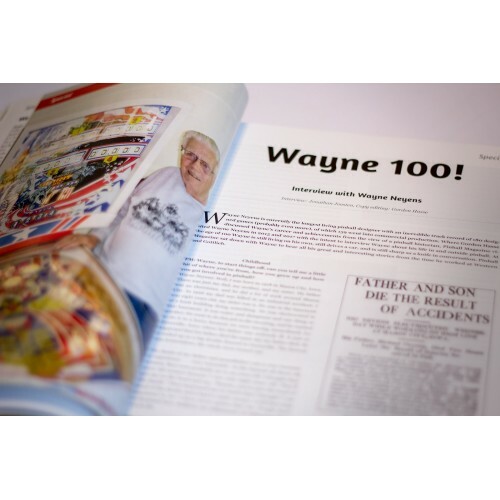 Wayne recently celebrated his 100th birthday. He started in the pinball industry in 1937 at Western and started working at Gottlieb in 1939. 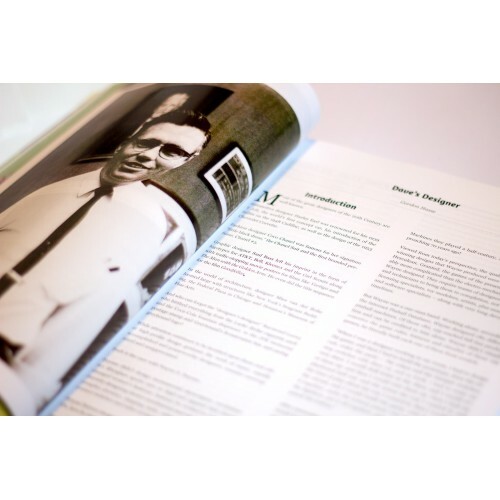 In 1947 he started designing his first game and since then designed 180 games in total of which 159 made it into production. 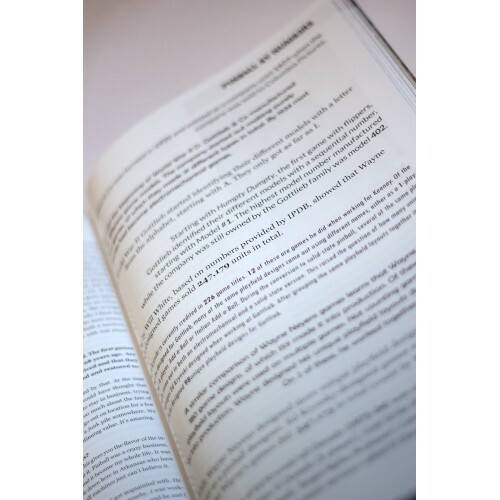 Each and every one of these, as well as several prototypes, are featured in the magazine. 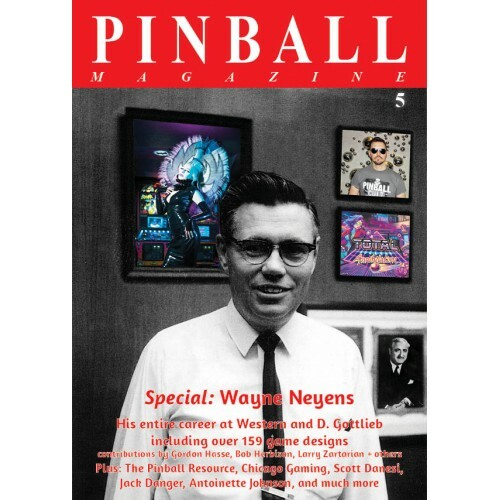 Former colleagues and pinball collectors also comment on working with Wayne, Gottlieb’s transition from EM to solid-state games, what makes Wayne’s games so special and more. Scott Danesi discusses how he designed Spooky Pinball’s best-selling hit game Total Nuclear Annihilation. Besides designing the game, Scott also programmed all the rules, light shows, and other code, and he produced all of the great music featured in the game. Essential Website: Jack Danger discusses streaming pinball on his Dead_Flip channel. Private Collection: Randy Peck’s incredible Nu-Pike Arcade. Shop: Steve Young (The Pinball Resource) discusses his business and storing the Gottlieb archive. (P)in Business: Doug Skor talks about Churchill Cabinets and Chicago Gaming. (P)in Business: Gary Stern discusses Stern Pinball’s current business model, taking more time off, and more. Upgrade: Michael Pupo (Flipper Fidelity) discusses upgrading the speakers in your pinball machine. Museum: Terra Technica in Czech Republic. 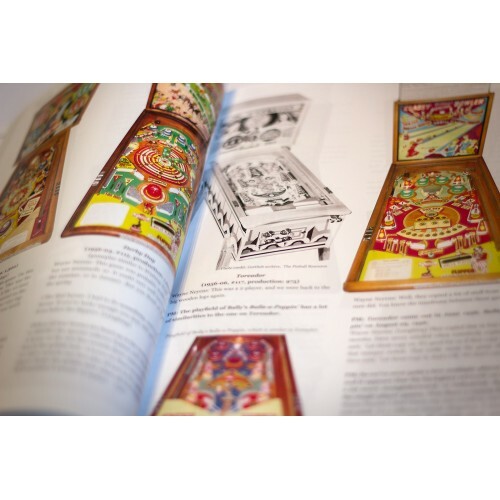 The name Pinball Magazine may be a misnomer as it is more an in-depth coffee table book than a "regular" magazine. 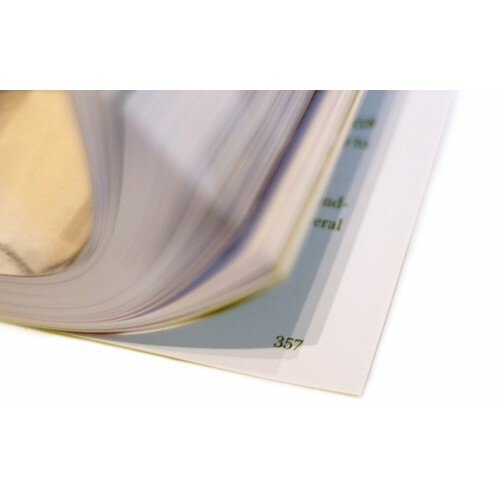 It may help to see your order as puchasing a collectors book. If your local currency is not US Dollar, please make your payment in Euro. You can easily switch between Euro and US $ above on the left. 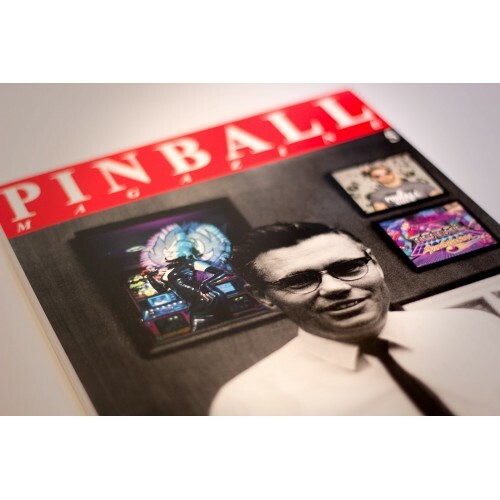 Due to our current arrangement with DHL, Pinball Magazine is shipped in batches that require a minimum quantity. Usually, we’ll ship one batch per month. When a new Issue has just been released possibly more. All incoming orders will be collected until the minimum required number of orders has been reached. Then all collected orders will be shipped at the same time and as soon as possible.